General knowledge guidebook for piano students and teachers by Ross Hamilton. 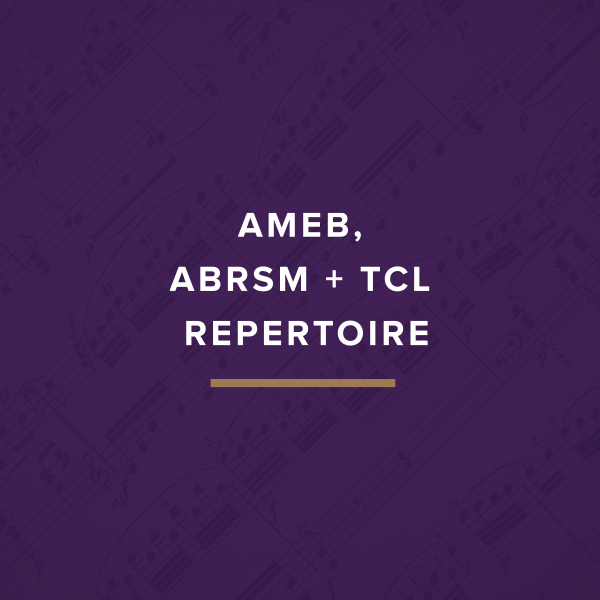 Clear and concise explanations, covering all areas of the general knowledge requirements for AMEB examinations, including background information on the composer and form. No authority of the AMEB is expressed or implied. Level III analysis. All pieces in this compilation are also available as individual analyses.